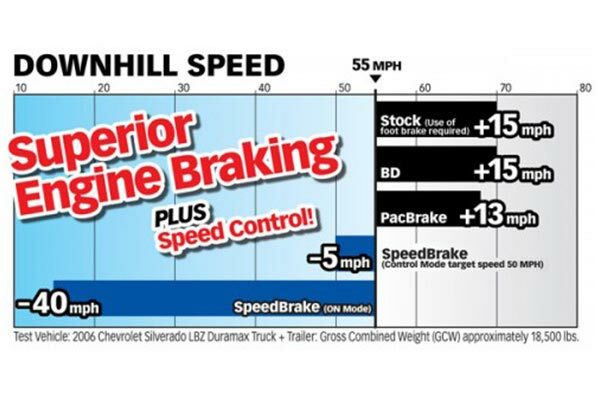 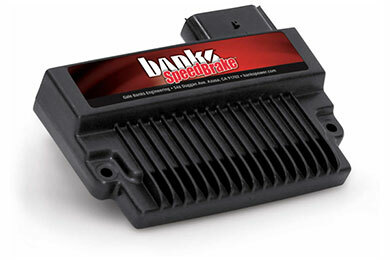 Banks 55446 - Banks SpeedBrake - FREE SHIPPING! Banks out brakes 'em all! 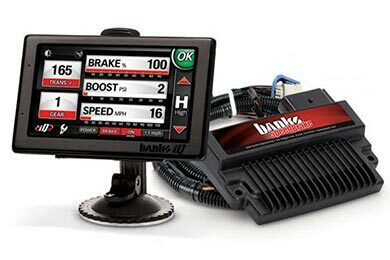 Reference # 765-433-285 © 2000-2019 AutoAnything, Inc.